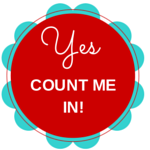 Wish you could have some 1:1 laser-focused coaching without a hefty price tag? Know you want coaching/mentoring but you don’t have the time for all that right now! Just need to get some real clarity about something so 6 months of coaching isn’t the answer? Wish you had someone that you could brainstorm with to help you figure things out? If any of these resonate then you will LOVE my Crack-It Sessions! These sessions are laser-focused to help you work on one specific problem. We won’t conquer the world in 30-minutes, but you will feel on top of the world having cracked one specific issue, and leave with a mini action plan to get you started. The list is endless for what you could focus on. I’ve listed 3 key areas that come up time and time again with my clients, niching, pricing and marketing, but there are so many more. 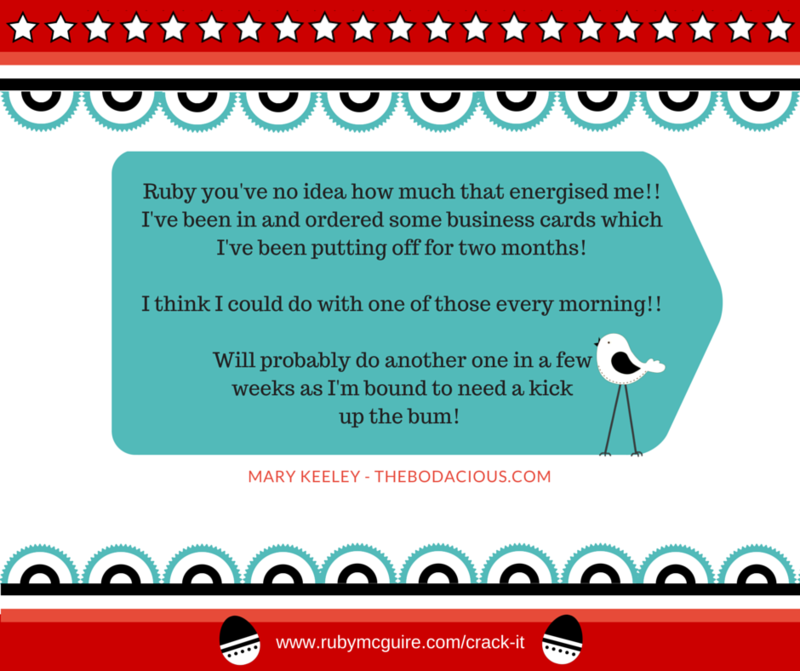 What could you get sorted in 30 minutes with my help? 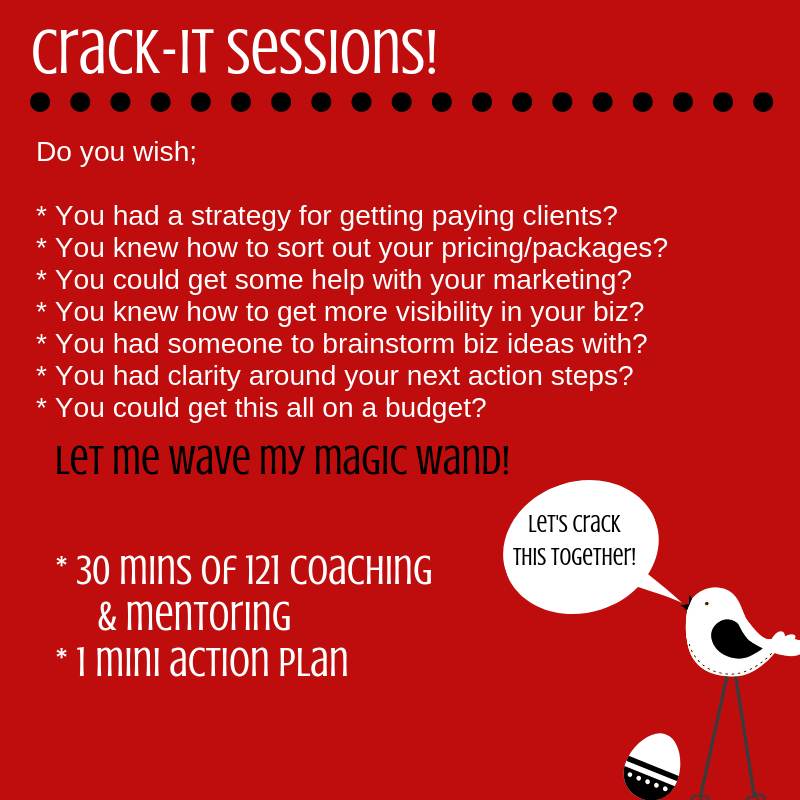 Crack-It Sessions are so much fun and clients are leaving with clarity, focus and a mini action plan, all in a space of 30-minutes! 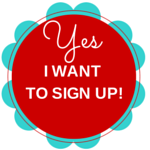 Once you’ve made the payment you’ll be taken to a page with a pre-session form to complete. This means we can really hit the ground running in our session. Ideally, you will be really clear about what you want to achieve in the session. I can help with that if you’re not quite sure though, so don’t stress over it! The form will help you get clear too. You’ll also have a link to my calendar so simply book your session and we’ll get this cracked together. * 15% from every session will be donated to my chosen charity, Social Bite.